Are you thinking about selling your home? As a Austin Realtor servicing the areas of Lakeway/Lake Travis, WestLake, Round Rock, Cedar Park/New Braunfels, Wimberley and surrounding areas. We will be happy to provide you with a free valuation of your home with absolutely no obligation. Please fill out the easy to use form below to tell us about your home. Please note your information will be kept strictly confidential and will only be used to help us provude you with better real estate services. 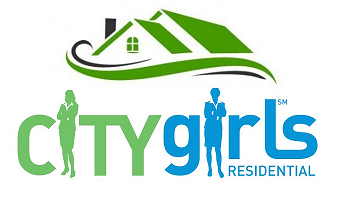 You will be contacted shortly and thanks for giving CityGirls a opportunity to help you.